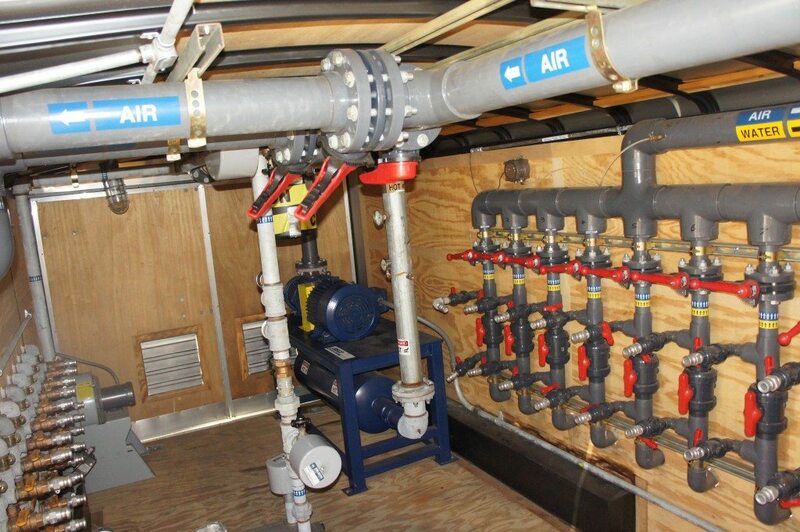 Air Sparge | Soil Vapor Extraction | Remediation Equipment - Advanced Environmental Services, Inc.
Our fleet of mobile remediation systems offers several options for air sparging, soil vapor extraction, ozone and nutrient injections. Whether you need a large or small system, we have a remediation trailer filled with the equipment suited to your specific needs. 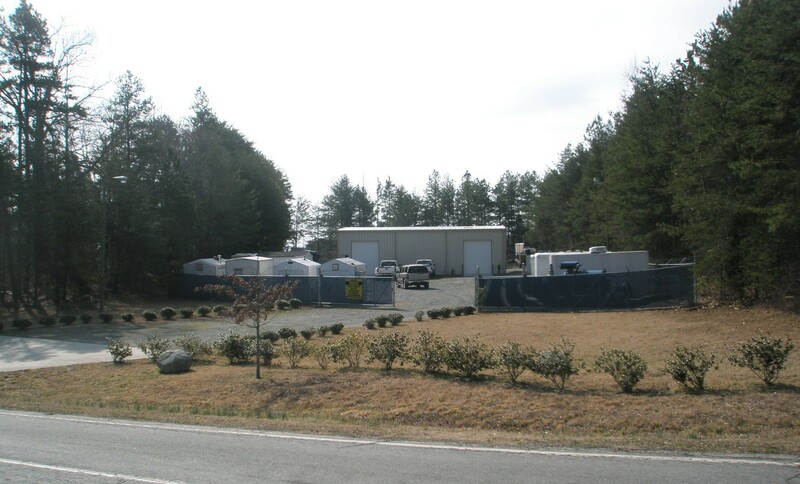 We can also build a mobile remediation system specifically tailored to your needs. Contact us and we can make your environmental remediation happen.